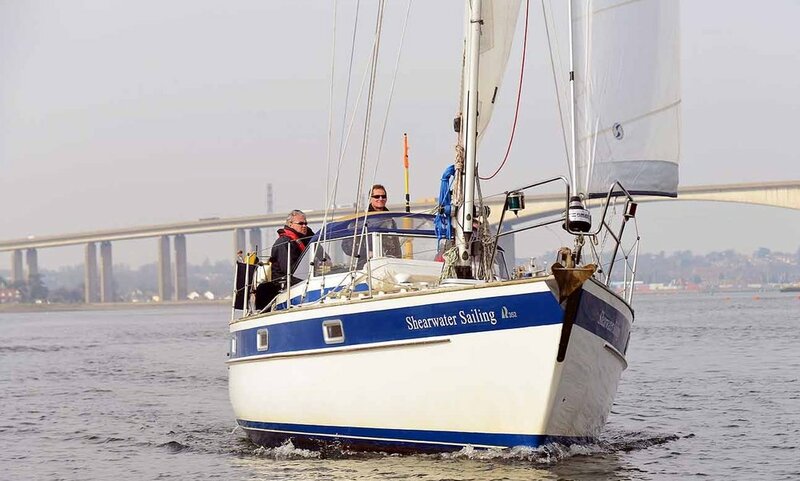 Shearwater Sailing School is a family run sailing school specialising in providing a friendly, fun and quality sailing experience. 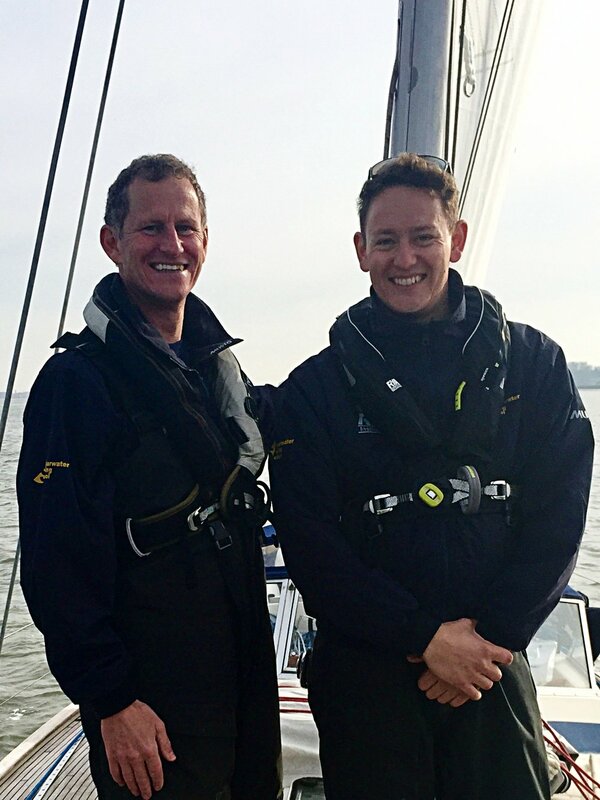 We offer a full range of RYA Practical and RYA Theory courses to get you sailing confidently and safely. 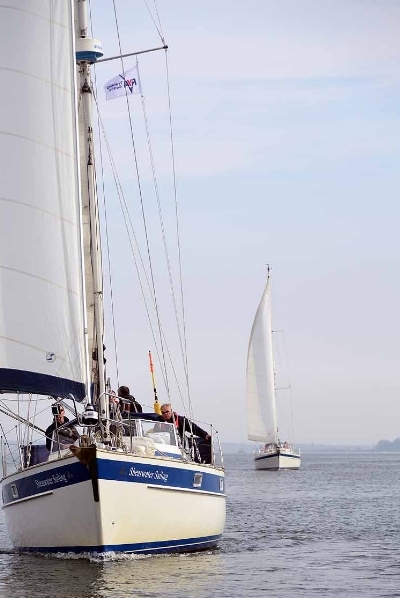 You’ll be surprised at how fast your sailing skills advance.